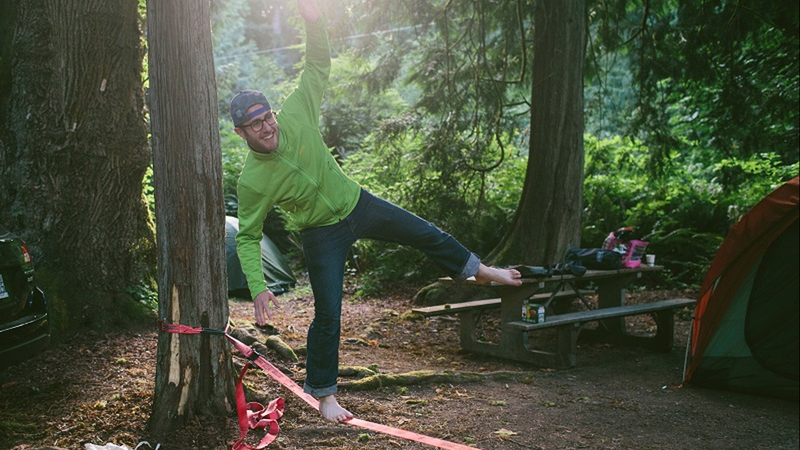 Paolo Mottola , Cohort 8, on a slackline at an REI team retreat. 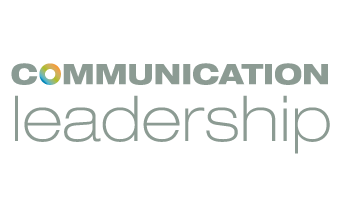 The Communication Leadership graduate program is introducing a new cooperative experience that will provide opportunities for students to apply what they are learning in class, in positions with leading Seattle organizations. The Co-Op Experience Program will be a steady pipeline of talent to employers who seek to leverage the latest in strategic thinking around content creation, online communities, and successful engagement. Jordan Slaymaker (left), Cohort 11, having fun with colleagues at a Weber Shandwick event. Students will bring their skills in video production, social media management, analytics, graphic design, and more to paid short-term positions at Artifact Technologies, Weber Shandwick Seattle, the King County Prosecutor’s Office, and REI. More organizations will be added in the near future. Come to an information session for prospective students on Tuesday, October 21 from 6 to 8 p.m. in CMU 126 to learn more about Communication Leadership and the new Co-Op program.